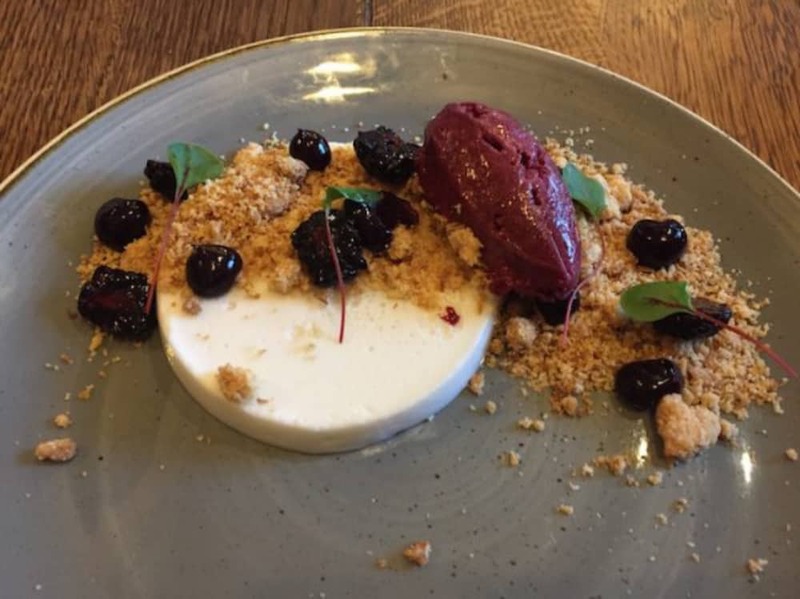 Muddy says: 7 Michelin Bib Gourmands don’t lie, The White Oak in Cookham is a fab destination pub, with serious foodie credentials. 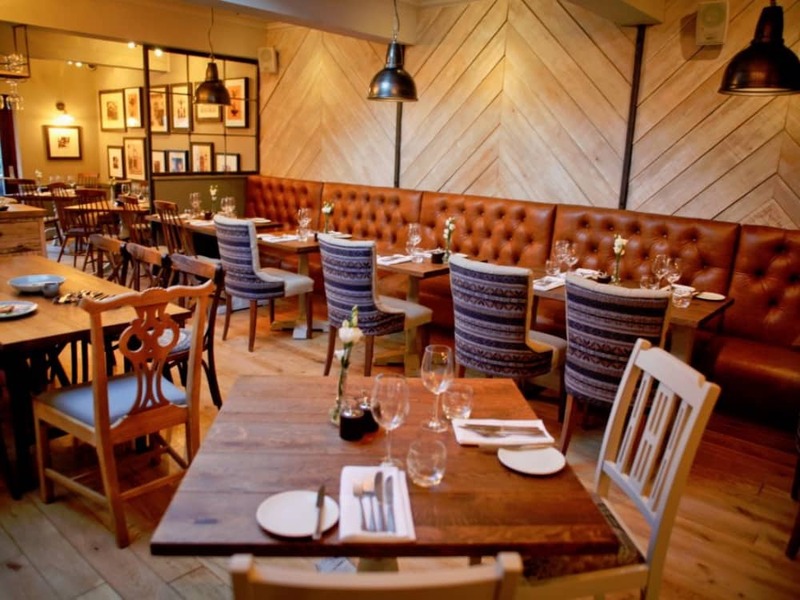 Henry and Katherine Cripps are a husband and wife team on a mission to create the best country pub restaurants they can – they now own a three – The White Oak, Cookham; The Three Oaks, Gerrards Cross and No5, Beaconsfield. Mission accomplished. 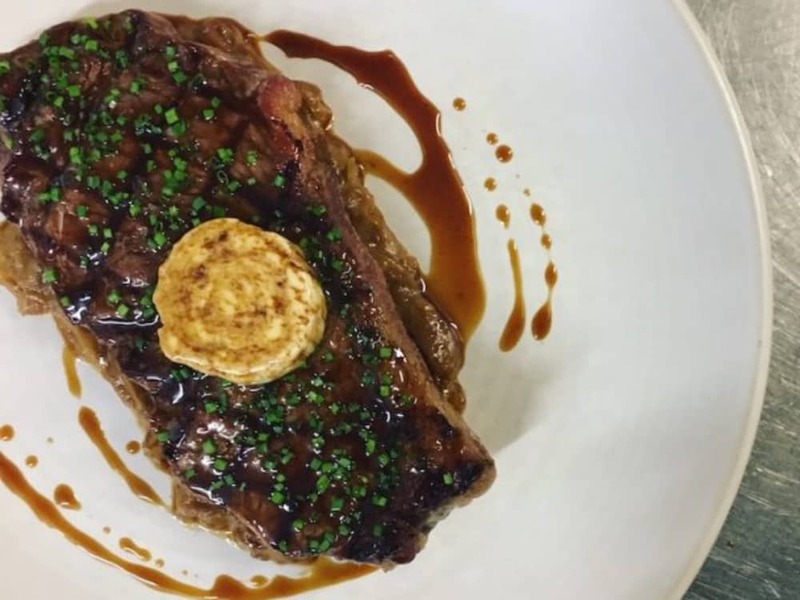 The couple took over The White Oak in 2008 and after 2 years snaffled their first Michelin Bib Gourmand. Once the team had a taste for that award, they refused to let it go – The White Oak has retained this marker of excellent ever since. The food is definitely the star of this show, no doubt about that. 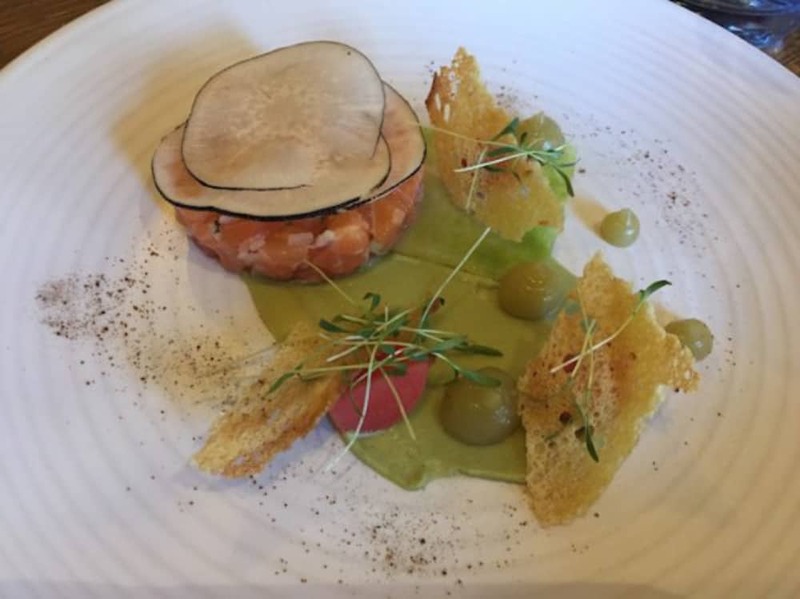 Head chef Graham creates daily changing and seasonal menus. He focuses on the best produce of the day to create exceptional dishes. The service is definitely a plus here, warm, friendly and encouraged by the charismatic presence of Jolly Galliano Hale. It’s a great place for big family occasions, date nights, lunch with the girls or working lunches with someone you want to impress with your credentials. It’s not starchy, so if you just fancy a cocktail or a snack at the bar after a dog walk, take pew.